Spice Madam was born out of a desire to bring the joy and adventure of different culinary experiences to more people. Spice Madam serves as its members’ passport to culinary adventure. Our hope is that Spice Madam will make it easy for you, your families, and your friends to taste the heart of different cultures through their food. Our spice kits are carefully curated based on years of cooking experience from diverse cultural backgrounds. The subscription style makes it a no-brainer for you to have a chance to check out a new cuisine each month without extra planning and research. In addition, one of the core values we want to build into our endeavor is a focus on giving back. A percentage of the proceeds of each box will be donated to a non-profit organization that supports kids, because we feel that is the best way to invest in making a better world and better future. 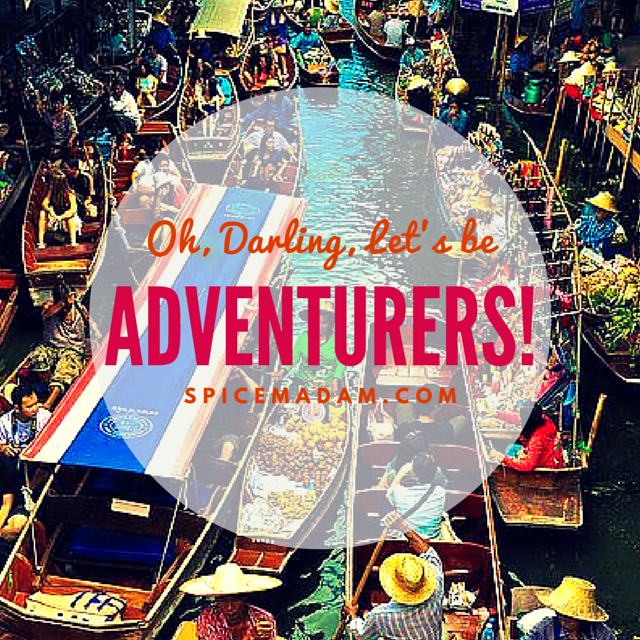 Join us for a culinary adventure every month and let Spice Madam be your travel guide! And always remember: Stay Spicy!